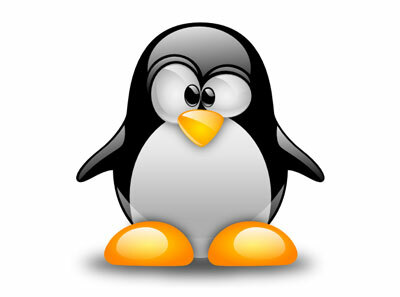 Linux is a fascinating and useful operating system and everyone should be using it. We're not of course, but why is that? Because it's more confusing and fiddly than a poorly-chosen analogy involving a schizophrenic violinist. The first barrier to installing Linux is having to make a hard disk partition. For most people, this is a deal breaker. They don't know what partitions are, or they know just enough about them to be scared to go near them. Linux fans will happily point out that most installers these days will sort all that out for you, but they're far from friendly if you don't know what you're doing and a wrong answer will wipe your hard disk. Not great. 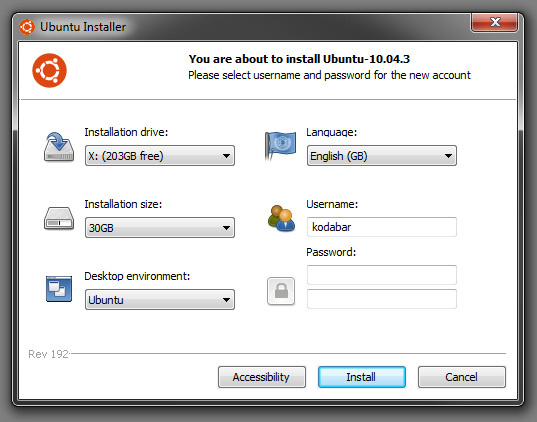 Even once you're up and running with Linux, even simple stuff like installing software is beyond most users. Luckily these days most popular version of Linux come with software managers - effectively app stores for free and open source software. Oh and software is another thing that puts people off Linux. None of the familiar applications are available - where Microsoft Word and Excel and all that stuff? People like those. Sure, they're not familiar with the alternatives and even the thought of trying them makes most users feel distinctly uncomfortable. Linux doesn't have to be scary. 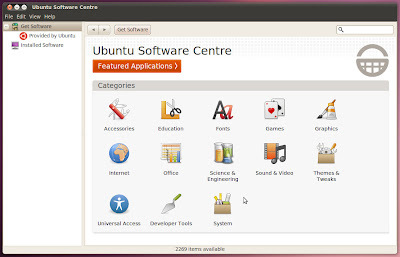 Varieties of Linux like Ubuntu and Mint are simple to use, look pretty and have easy access to free software that can do everything their paid counterparts can do and in a surprisingly familiar manner too. There are even "live disks" - CDs containing working versions of Linux so you can boot up and try it without ever having to install anything. These are good, but you can't install any software or really do anything other than see what it looks like. Sod all that. If you'd like to try Linux without any hassles at all, give Wubi a go. Wubi is a program that installs like any other Windows software (there's even an uninstall icon). It creates one big file on your hard disk and installs Ubuntu Linux into that. It also detects all your hardware and sets it up to work without any input from you. 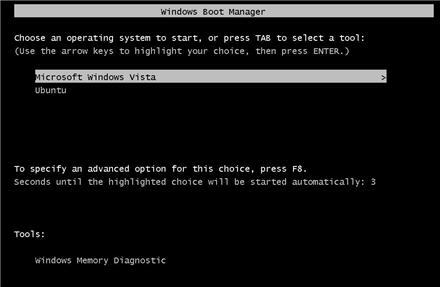 Whenever you turn on your computer a simple menu asks if you want to boot Linux or Windows. Choose Linux and you'll be taken aback by how quickly it boots up; much quicker than Windows. Once you're at the desktop, you'll be surprised by how familiar everything is. You'll be able to find your way around without any assistance. Here's a video with another of those annoying perky fake nerd girls that I'd like to kill with a hammer. It shows you the entire process. She kind of skims over the part where Wubi downloads the files it needs, but that happens entirely in the background without any interaction from you anyway. 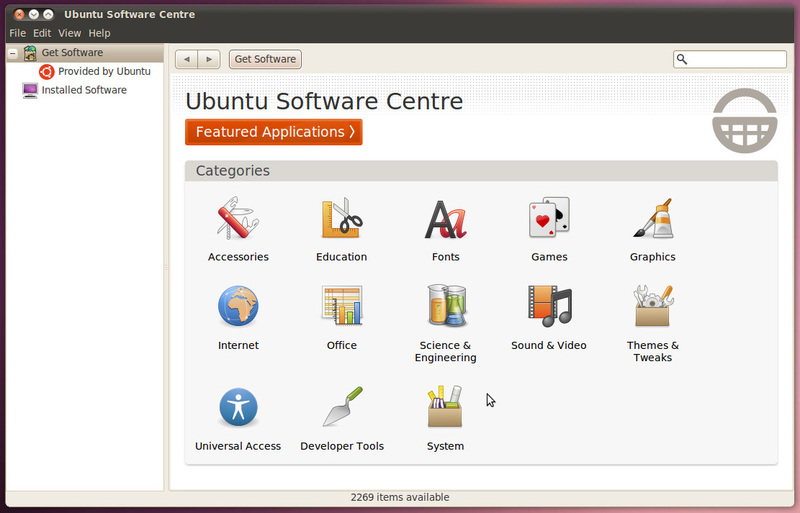 Once you've got Ubuntu up and running, you can just open up the Software Centre and grab any other software you might like to try. It really is that easy. Actually this probably isn't as apparent on a desktop install but I've gotten a bit perturbed recently by how 'bloaty' the basic Ubuntu install has become in the last few years. To the extent that I am debating removing it from my Acer netbook (again - after I reinstalled it after Chrome OS failed and I gave up on Joli OS as it really is just a tied down front end for Ubuntu anyway). I guess however it is the trade off for it being so simple to use for the vast majority of people and it being compatible with so much hardware and apps etc. I know what you mean. Ubuntu seems to be becoming a victim of its own success and trying to appeal to everyone by adding more and more 'features'. For years I used SUSE Linux and got by just fine without additional bloat. I find myself preferring Linux Mint, although it is just based on Ubuntu, so just how different is it?